I tried to search for the projectred-transmission mod and I couldn't find it. Someone has a link for download? 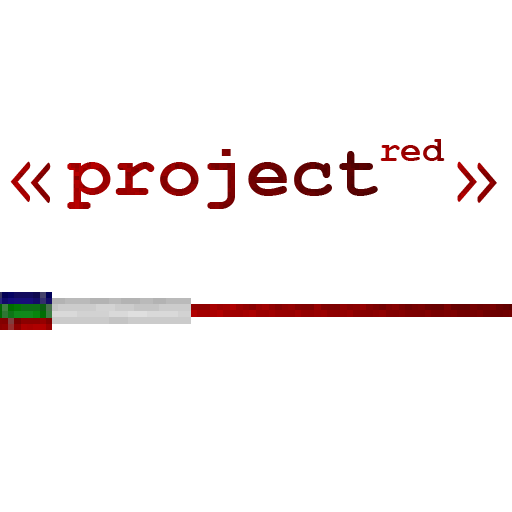 "This is the integration file for Project Red. It contains the integration and transmission modules, which add various types of redstone gates and redstone wiring that is much better to work with then dust." This mod contains Project Red - Transmission. "then dust" -> "than dust"
problem with the ticking state cell or smth - submitted to issues. i Want the Mod pack at 1.12.2 version becouse its cool in this version i have used this mod alot Please mod owner can u but the version to 1.12.2. [Suggestion] I was wondering if you could add something like a transistor to the 1.10.2 version. Have the screwdriver toggle between types of transistors, like NPN and PNP. first of all, I can't thank you enough for porting the mod onto 1.10, you've done me a great service and I would like you to know that. second, would it be possible to separate cables using chiseled bits? the lack of micro-blocks has cost some features to PR and it would be nice if you could integrate chisels and bits support to PR, I'm pleased either way so you don't need to do it if you don't feel like it.